The Air Jordan 1 (I) Sport Red / White – Varsity Red is known as the Undftd or Undefeated Air Jordan 1. 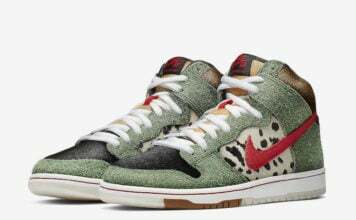 Dropping on the same day as its counterpart, which is May 19th 2007, and has a retail price of $110. 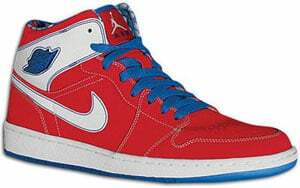 Just like the other pair, the Air Jordan 1 (I) Retro Sport Red / White – Varsity Red had matching clothing.